Education Payroll Limited is run by a board of four directors: Murray Jack (chair), Cathy Magiannis, Marcel van den Assum and Sandi Beatie. The board reports to shareholding Ministers: the Minister of Finance and the Minister of Education. is the chair of the board of the New Zealand Financial Markets Authority, Chartered Accountants Australia and New Zealand, and a Director of The New Zealand Initiative. 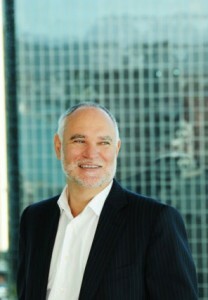 At Deloitte New Zealand, he previously served as Chief Executive (2005-2011) and Chairman (2011-14). Murray has over 30 years’ experience in management consultancy working in the United Kingdom, New Zealand, Australia and throughout Asia. He has been an adviser to government ministers and chief executives around the world. He has particular strengths in helping organisations to establish good corporate governance and advising on business and technology transformation. is Chair of the Archives Council and serves on the Risk & Assurance Committees’ for the Department of Prime Minister & Cabinet and Inland Revenue. She undertakes part-time consultancies for independent review/inquiry work. Sandi is also a Lead Reviewer for the Performance Improvement Framework (PIF) administered by the State Services Commission. Sandi brings substantial experience from a diverse career that has spanned 35 plus years and included a range of senior executive and consulting roles in both the public and private sectors. She served as the statutory Deputy State Services Commissioner from 2013-2015 and prior to that was Deputy Chief Executive at the Ministry of Justice and at the Department of Corrections. She was a member of the Better Public Services Advisory Group. Her organisational and governance skills were honed through overseeing major programmes such as the redevelopment of the Justice Information Strategy, improving public access to Tribunals and the establishment of public-private partnerships for service delivery. Sandi is a member of the New Zealand Institute of Directors. ealth Ltd, Director of CropX Ltd and Yonix Ltd, Partner in Lush Design Gallery, and an Independent Advisory Board position with New Zealand Inland Revenue, GlobalDay1 Investment Committee and MerlotAero Ltd. He is a Board member of Angel HQ and Chairman of the Angel Association of NZ, founding investor in LightningLab accelerator, and a member of the NZ Institute of Directors. He was founding Chairman of GreenButton Ltd, a New Zealand start up acquired by Microsoft Corporation. 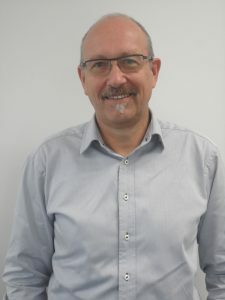 Prior to his governance career, Marcel was CIO of New Zealand’s largest company Fonterra for 5 years, and previous to that Managing Principal of Unisys New Zealand and held leadership roles in various global functions. He has worked across many industry sectors, government entities, and in most geographies. Alongside family and friends, art, music, mountain biking and snowboarding, food and travel are Marcel’s interests. 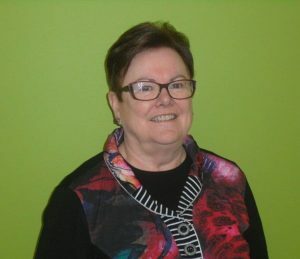 joins the board following two years with the Ministry of Education and Education Payroll Limited and brings a deep understanding of the education sector. As Deputy Secretary of Education Payroll Services Cathy helped resolve the issues in delivery of payroll services and led the transition of the Novopay service to Education Payroll Limited. 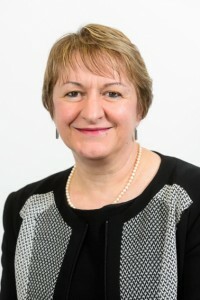 Cathy then took on the role of Chief Executive of Education Payroll Limited where she oversaw an intensive work programme to build on the improvements that had already been made to the schools’ payroll system and service. Cathy’s experience spans both the public and private sectors. She is a highly experienced leader and operational manager with proven programme delivery expertise. Prior to joining EPL and the Ministry, Cathy was the Chief Executive of Gareth Morgan Investments Group. Before that, Cathy held a number of senior management roles at Inland Revenue including programme Director of KiwiSaver where she led the implementation of the Government’s KiwiSaver initiative across a number of government agencies.